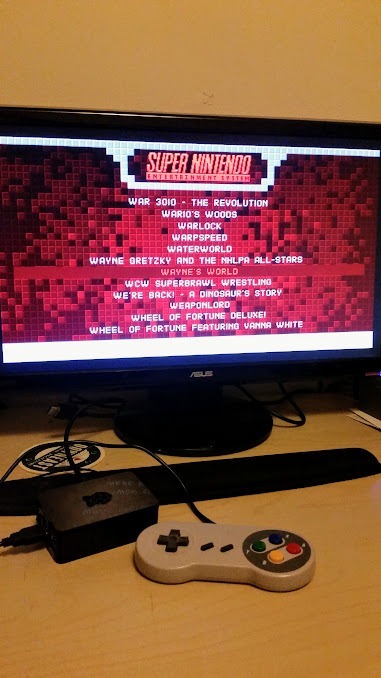 Kentuckynerd.com James is really enjoying his Retropie and Kentuckynerd.com is renewed! 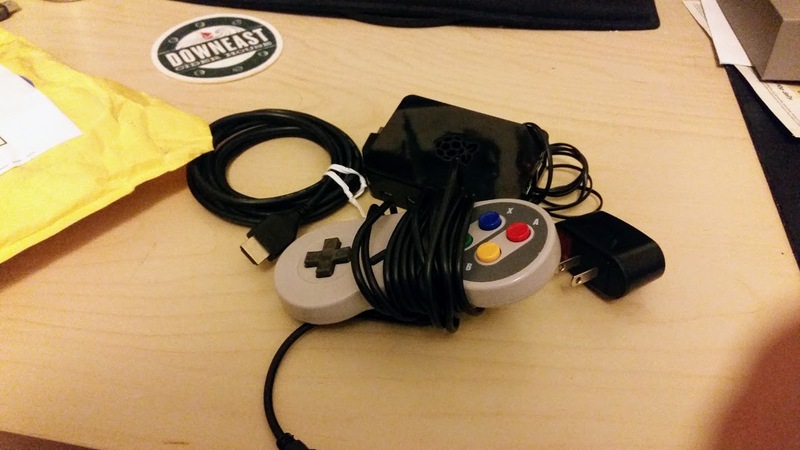 James is really enjoying his Retropie and Kentuckynerd.com is renewed! Here at Kentuckynerd, we could be no happier. I’m truly glad it went to someone who would truly enjoy it! From his email message, it seems like it was really meant for James! James sent me some photos because I asked so I could proudly show them off here! 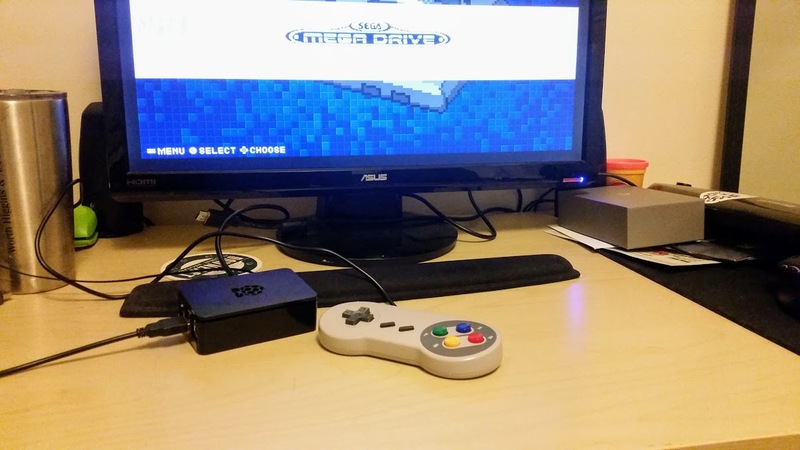 Nice, he has it hooked up to a sweet ASUS monitor. I’m a pretty big fan of ASUS my 144hz monitor is also ASUS brand. Although… recently I had an issue with an ASUS motherboard. It was mostly my fault as I bought it used off of eBay. I was quickly reimbursed for my purchase, though! Thanks, eBay protection. Looks like James is a pretty big fan of Mario! 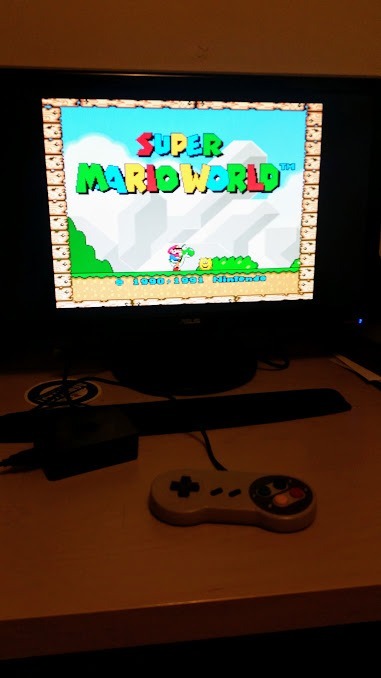 Sending me a few sweet screenshots of Super Mario World! You having trouble with that Star Road yet James!? Hopefully, by then, I’ll have a few donation or something so we can keep afloat. Everything so far has been handled by me just trying to start something up here. I love what little fans I have and it’s been great to make a podcast and videos and type worthless articles! So we will see how long I’m able to do it. We also have a few sponsors mostly people I know personally trying to help get the word out! So pay attention we might have some awesome giveaways through that coming soon!